A roof inspection is the essence of a roof maintenance project. When it is done at regular intervals, the inspection will not only help you extend the life of your roof but will also make you aware of the issues with it. It can help you assess the integrity of your roof and spot the damages and weak points. This can aid you in determining which corrective measures should be used to rectify these problems and prevent any others in the future. The entire procedure can be divided into three categories: the exterior inspection, interior inspection, and scrutiny of the roof overall. It is important to carefully inspect the exterior walls of your building, especially near the flashing of the perimeter wall because it will help you detect any signs of roofing problems such as leakage. You must also check all the other exterior elements such as the chimney, drip edges, vents, and so forth for rust, missing components, damage, and other issues. The interiors typically include the ceiling, insulation, and the adjacent walls. The interior inspection will help you prevent any extensive structural damage and can make it easier for you to deal with any leaks. However, not all building leaks can be deemed as roof leaks such as those near HVAC units and plumbing. A common problem that is discovered during the examination process pertains to the roof shingles. Quite often, roof inspectors find houses that are shingled with nails that are not properly fastened. 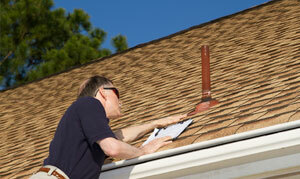 When hiring a roof inspector, it is crucial that you select only those qualified for the task. By doing so, you can avoid roof leakage or any sort of premature roof failure and save a lot of money and time. 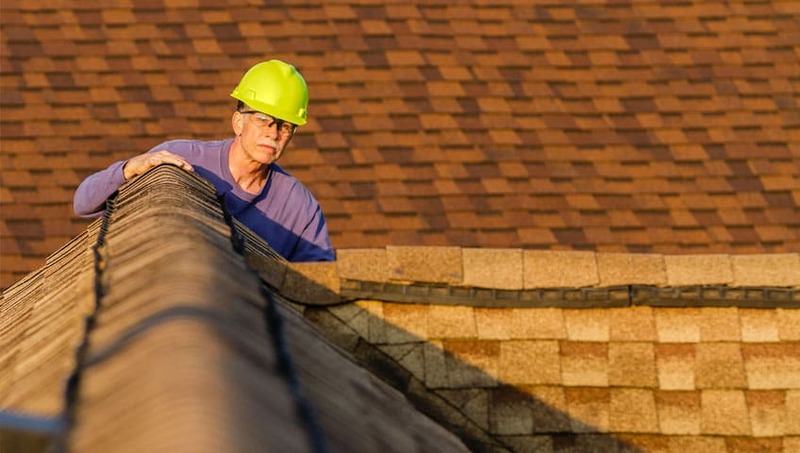 Roof inspections, a vital part of roof maintenance, must be done with the utmost care. The task requires experts who have the skills and experience to complete the job in an ideal manner, or you may end up paying for an expensive roofing project that could have been preventable. At Integrity Roofers, we have a dedicated in-house team of roofing experts who are dedicated to their job. Our qualified team will conduct the roof inspection, alert you to any existing problems, and will provide accurate solutions. If you are looking to have your roof inspected or require assistance, feel free to contact us at 647-953-9365 for your roof maintenance and roof inspection needs in Toronto.